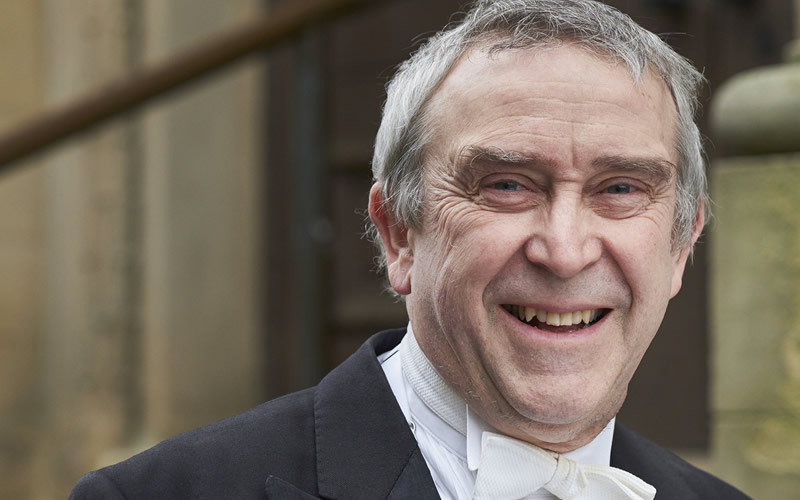 Leader of the Orchestra of Opera North, David Greed, returns to Dewsbury for his second concert this season with a wonderful celebration of violin music to mark the Company’s 40th anniversary. Joined once again by pianist Ian Buckle, David will perform Walton’s Violin Sonata and Elgar’s ‘Lollipops’ on the J.B.Guadagnini violin owned by the ‘Yorkshire Guadagnini 1757 Syndicate’. Competitively priced lunches are served from 11.30am at the Town Hall on Lunchtime Concert performance dates. This event is part of the Kirklees Concert Season 2018/19. View the full season brochure or listen to the audio brochure. To save money and become a subscriber, download form or call Kirklees Box Office on 01484 225 755. Each year the Orchestra of Opera North and a host of internationally renowned musicians and performers are brought together on the concert platform for the Kirklees Concert Season. To ensure your concert season continues to bring music into the heart of Kirklees for future seasons please consider making a donation today.